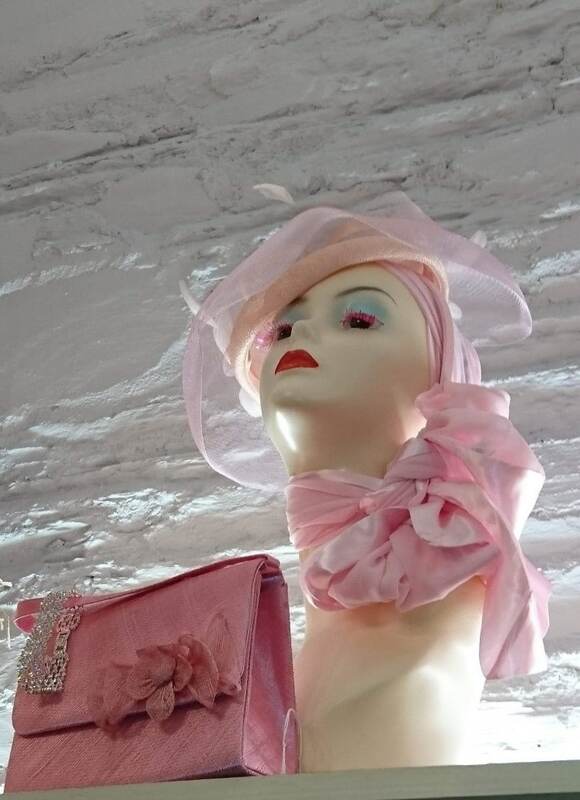 Violette is a treasure chest of beautiful women’s clothes, accessories, hats, bags and more…. 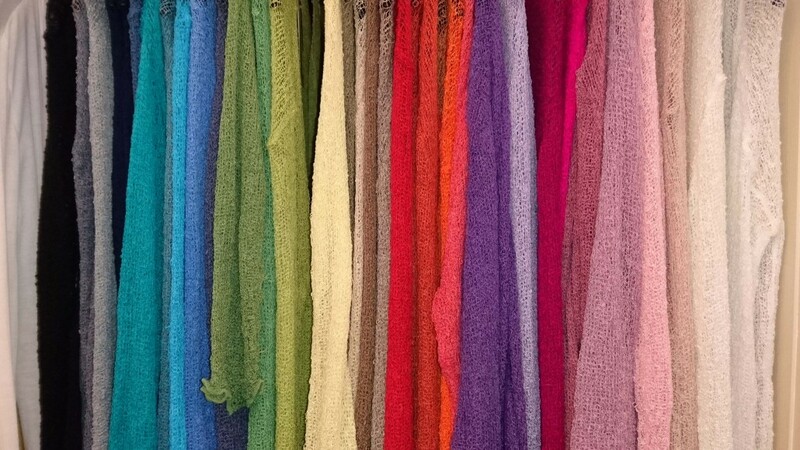 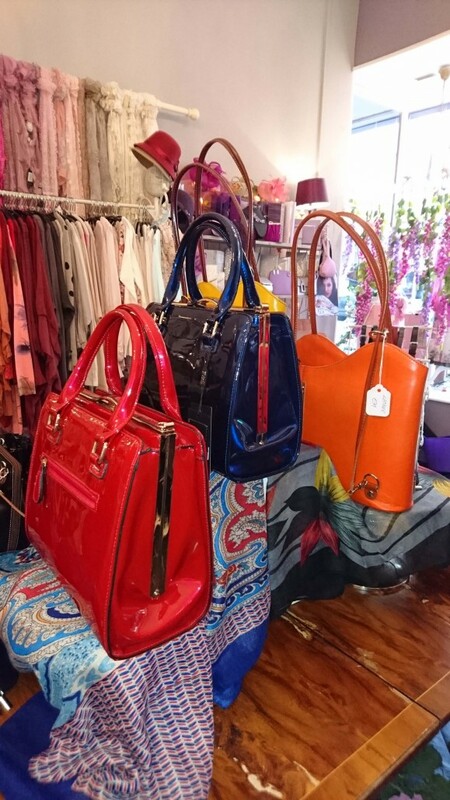 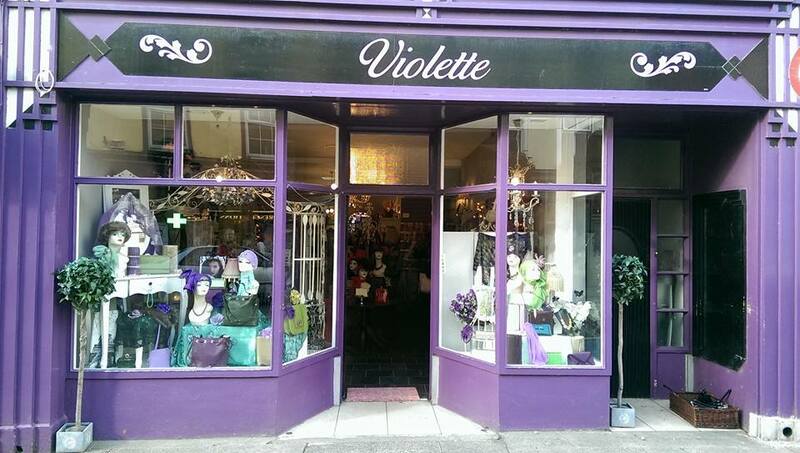 Stocking a unique and eclectic range of clothes and accessories, Violette cater for a wide range of ages and sizes. 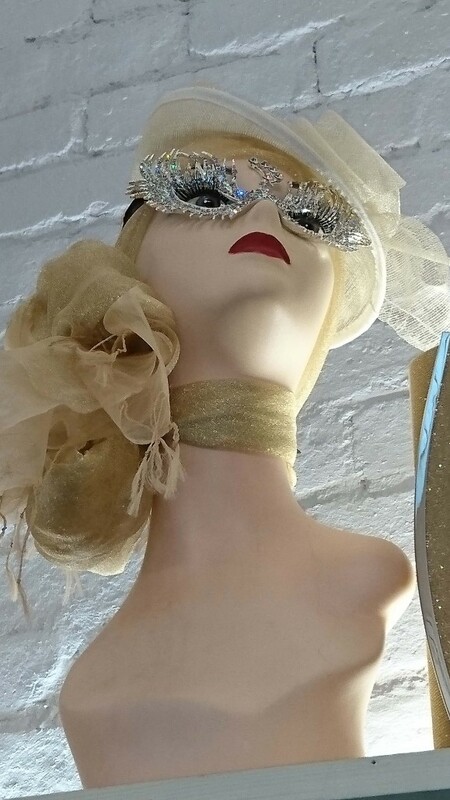 In-store, you’ll find a large and varied collection of fascinators, hats, hair accessories, clutch bags, wraps and scarves; perfect for weddings & special occasions and gifts. 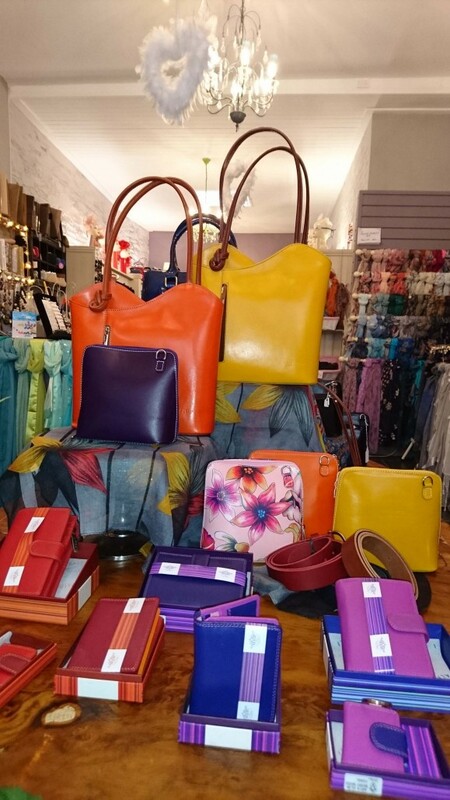 A kaleidoscope of colour…. 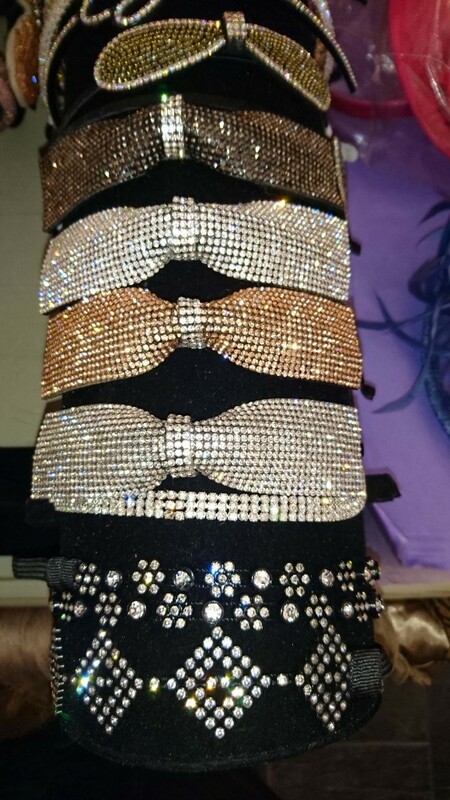 you are sure to find that something special whatever the occasion. 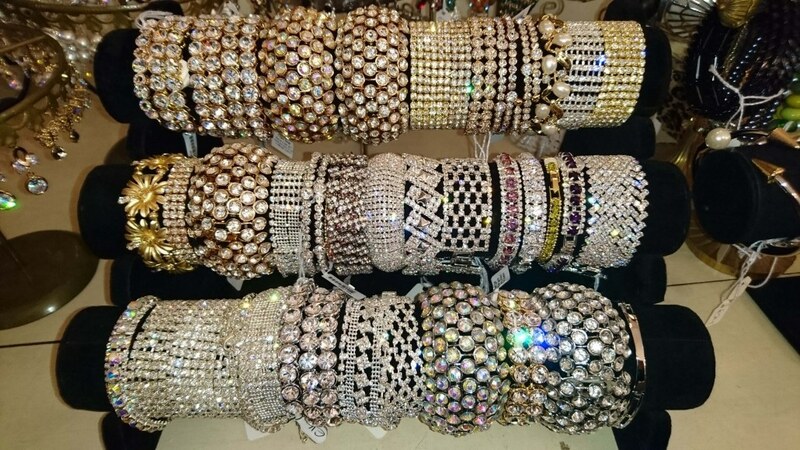 Our aim is to provide a relaxed environment and a personal service for all our customers!